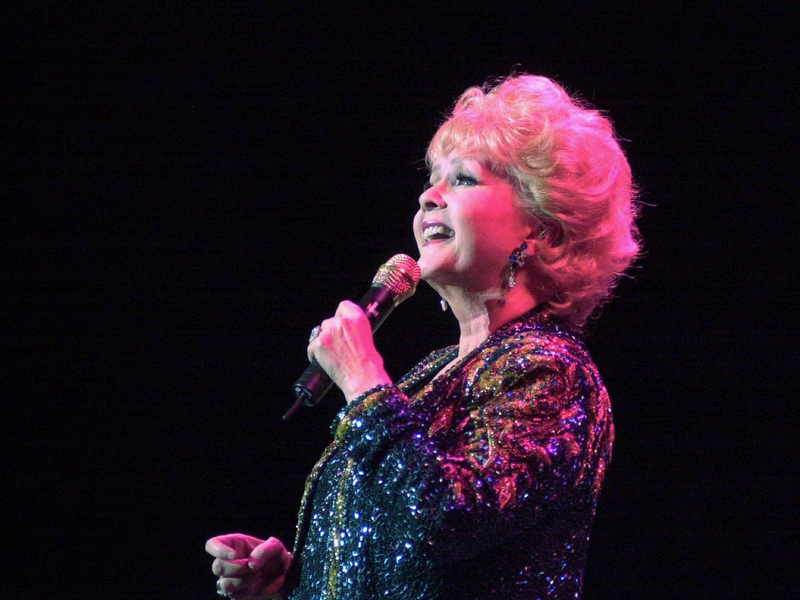 Actress Debbie Reynolds, 84, was rushed to the hospital Wednesday for an unknown medical condition, according to multiple reports. The medical emergency came just one day after the death of her daughter, actress and author Carrie Fisher. CBS Los Angeles reports that the fire department treated a female patient at an address associated with Reynolds’ children, and took her to the hospital. KNX 1070’s Claudia Peschiutta cited “sources” who confirmed Reynolds was hospitalized. Sources told the Los Angeles Times that Reynolds had fallen ill; a spokesperson for the Los Angeles Fire Department said a woman had been hospitalized from that address in fair to serious condition. Reynolds was considered “America’s Sweetheart” in the 1950s and ‘60s, starring in “Singin’ in the Rain” at age 19, opposite Gene Kelly. Her marriage to Eddie Fisher was well-chronicled -- and its breakup, in 1958, due to his affair with Elizabeth Taylor, was a top news item. She starred in her own sitcom, “The Debbie Reynolds Show” in 1969, although it lasted just one season. Her second and third marriages, both of which ended in divorce, also made headlines. In addition to her daughter, Reynolds is also the mother to Todd Fisher, 58, and grandmother to actress Billie Lourd.